The Apple ][ is celebrating it’s 35th birthday. Originally demoed by Steve Jobs and Steve Wozniak at a computer fair on April 16 and 17, 1977, the Apple II was the machine that put Apple on the map and then went on to catapult the personal computer revolution. What better way to celebrate one of the original PC’s monumental birthdays than to use an Apple II simulator in Mac OS X? 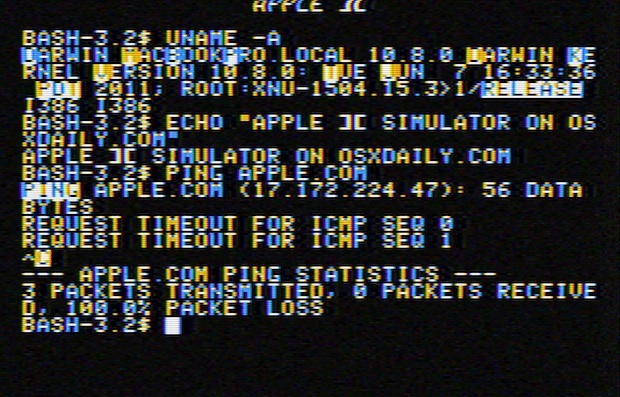 Bundled within the XScreenSaver for Mac collection, the standalone Apple2 application is actually a completely usable VT100 Terminal emulator in the lovably awful Apple ][ style, complete with screen noise, random color flickers, a permanent caps lock, and other peculiarities unique to technologies of a bygone era. Whether you have distant memories of the ][ or never even used one, the simulator is a fun look at what computers behaved like 35 years ago. 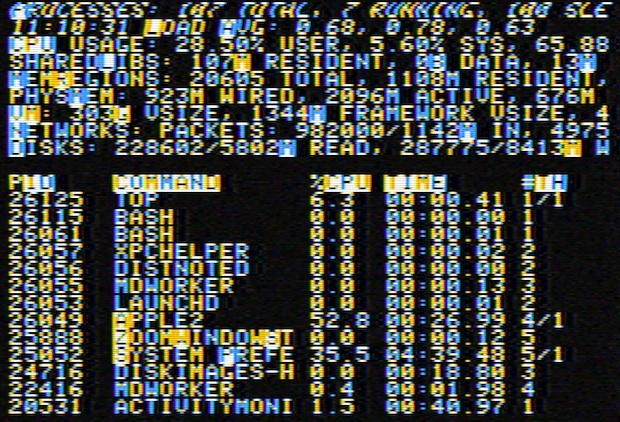 That’s it, simple, and you’ll be in an Apple II simulator! Optionally, you can install the Apple2.saver screen saver as well. Not the most useful thing in the world, but it sure is fun. If you’re into the retro Apple world, then you’ll probably get a kick out of this. So enjoy, and have a little fun with your ancient computing experience on a modern machine. For OSX 10.6 and later. OS10.5 and PowerPC users can go play outside.